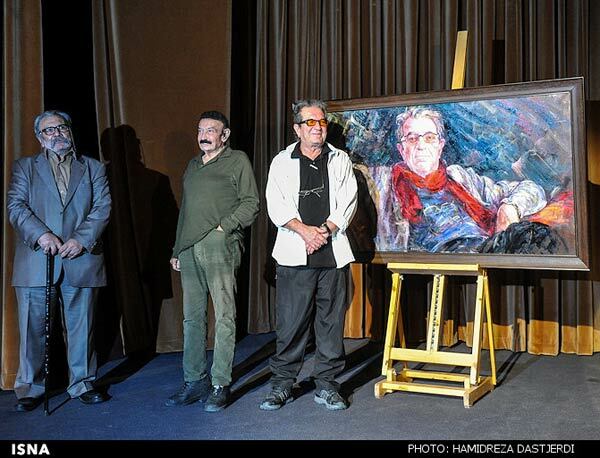 The celebrated Iranian filmmaker Dariush Mehrjui has been paid tribute during a ceremony for his 50 years efforts for Iranian cinema. 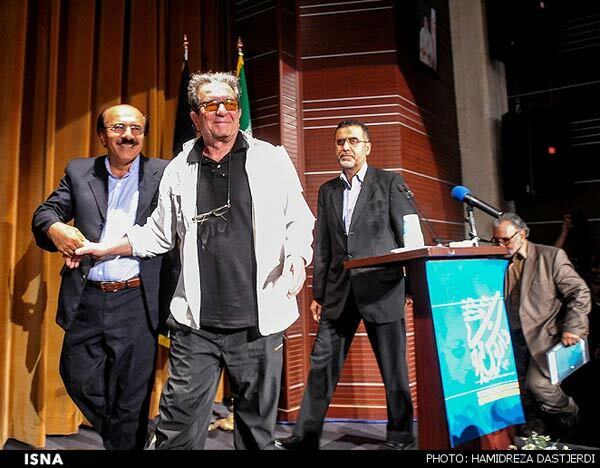 A number of Iranian officials in cinema and prominent cineastes took part in the gala to commemorate the director's cinematic achievements. 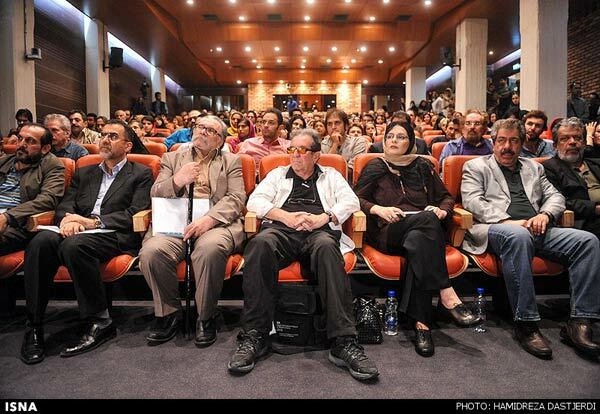 Iran's head of Cinema Organization Hojatollah Ayoubi, acclaimed director Ali Reza Raisian, actor and director Mani Haqiqi and the film producer Jahangir Kowsari were among the guests who attended the event that was held on October 20. Born in 1939 in Tehran, the award winning director graduated from the UCLA University in Philosophy and Film Studies in 1964. To bring contemporary Persian literature to western readers, Mehrjui released his own literary magazine in 1964, titled Pars Review. He made his debut in 1966 with Diamond 33, a big budget parody of the James Bond film series, though the film was not financially successful. Mehrjui not only established modern Iranian cinema but he introduced realism, symbolism, and the sensibilities of art cinema. 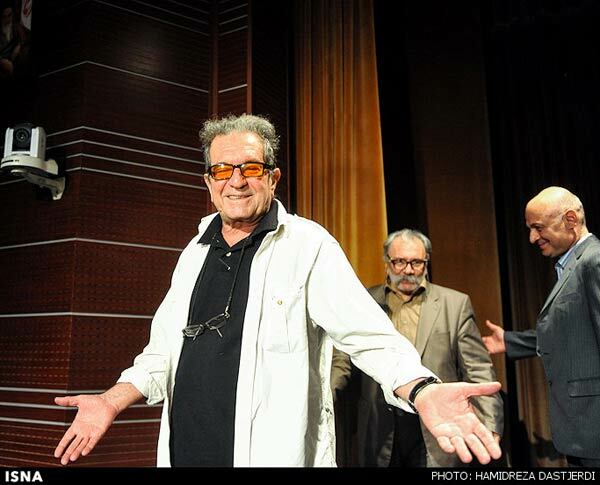 The Iranian new wave director, screenwriter, producer, and film editor, Mehrjui's films have received more than 50 national and international awards. Golden Seashell Award in the 1993 San Sebasti�n International Film Festival and Silver Hugo Award at Chicago International Film Festival in 1998 are some of the prizes that were dedicated to Mehrjui. Mehrjui has produced and directed over 20 feature-length films such as The Cow, The Cycle, The Tenants, Hamoon and The Pear Tree.